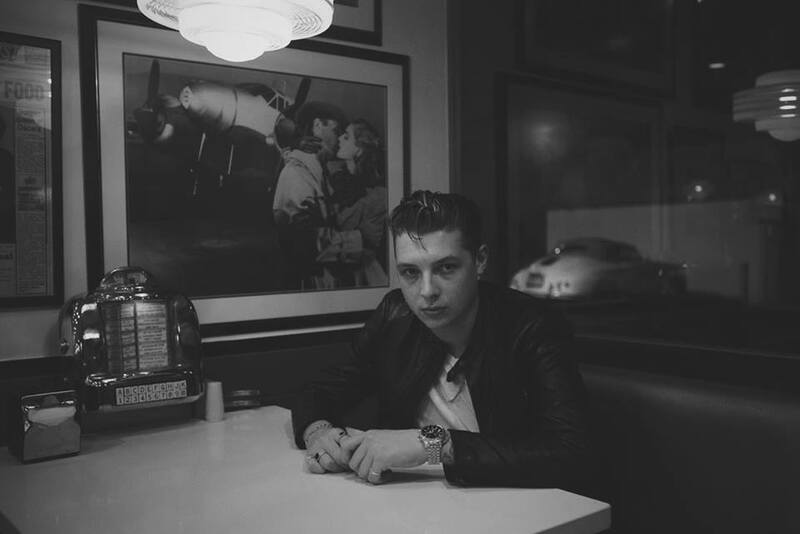 John Newman has premiered the music video for his new single online. The British singer/songwriter posted the visual clip for “I’m Not Your Man” to his Vevo channel on Monday (October 12, 2015). “I’m Not Your Man” was written by Newman along with Toby Gad, whose other credits include John Legend’s “All of Me” [Columbia], Madonna’s “Living for Love” [Interscope] and Tori Kelly’s “First Heartbreak” [Capitol]. Newman’s upcoming sophomore album “Revolve” – featuring previous singles “Come and Get It” and “Tiring Game” – is scheduled to hit stores and digital outlets on October 16 through Island Records. The follow-up to 2013’s “Tribute” boasts further contributions from Greg Kurstin (Sia, Ellie Goulding), Jack Splash (Solange, Katy Perry), Calvin Harris (Rihanna, Kylie Minogue) and James Newman (Ed Sheeran, Little Mix). Watch the music video for “I’m Not Your Man” below.